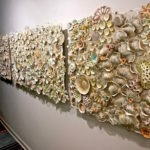 Donna Greenberg is a classically trained artist who has been creating art and design since receiving a BFA from Pratt Institute, Brooklyn, NY, in 1974. 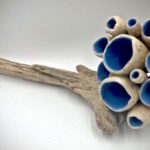 Her background is multidisciplinary, with explorations in printmaking, ceramics, painting, decorative finishes and murals. 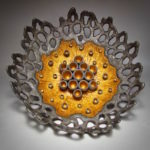 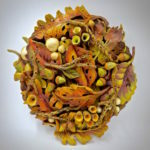 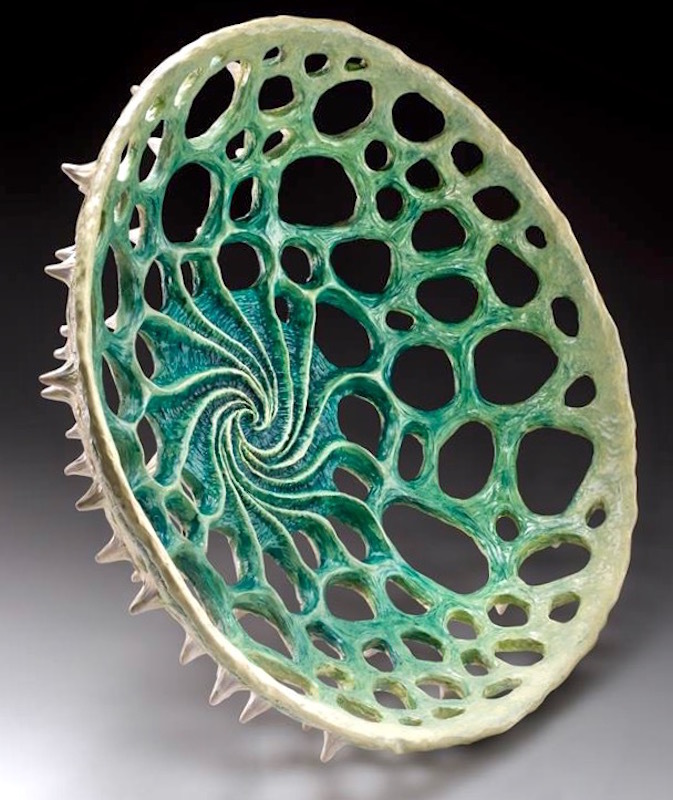 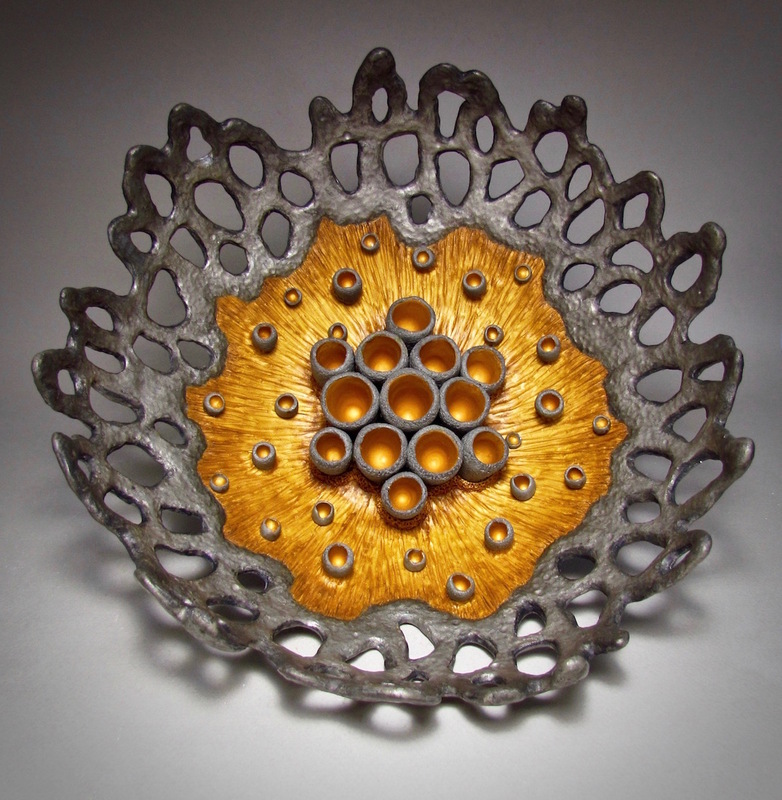 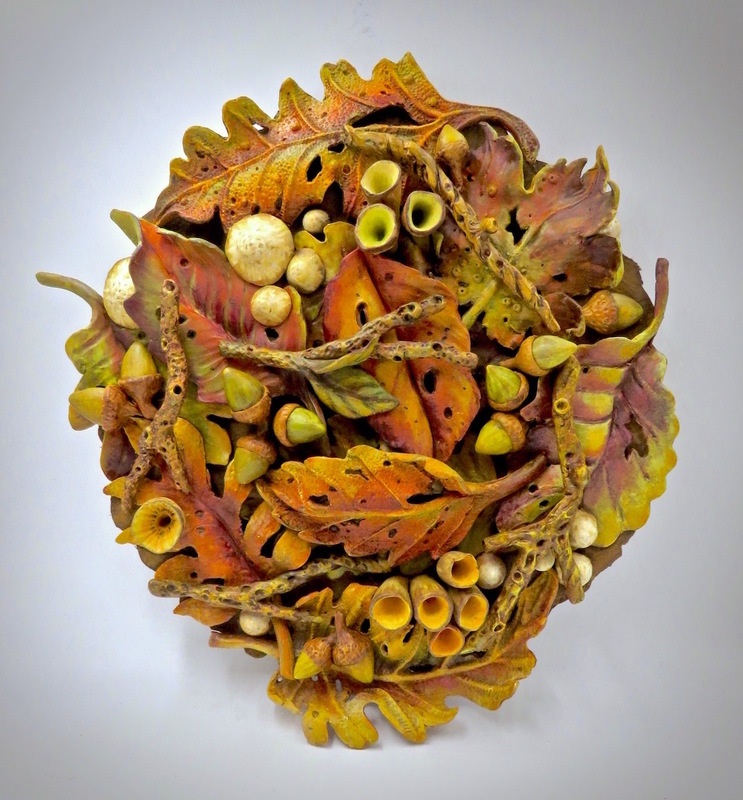 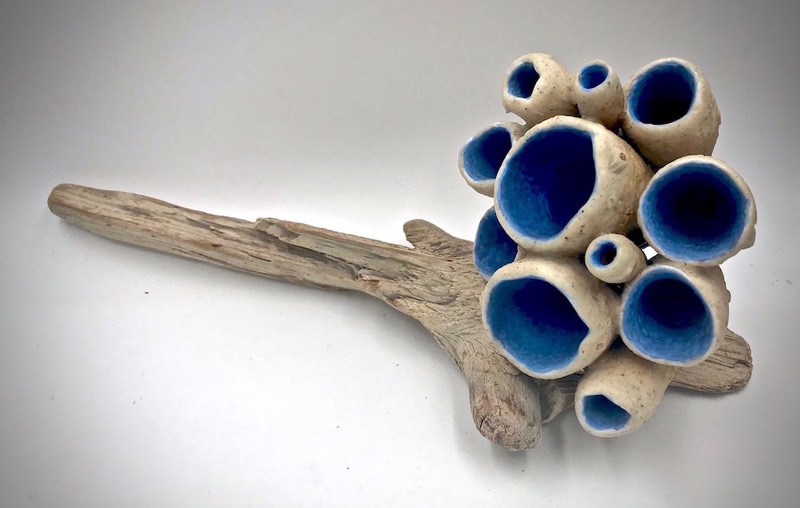 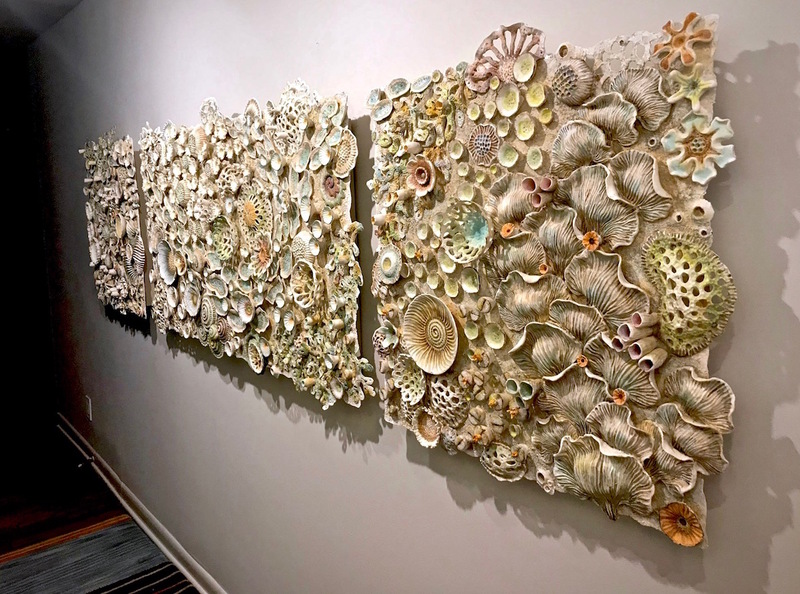 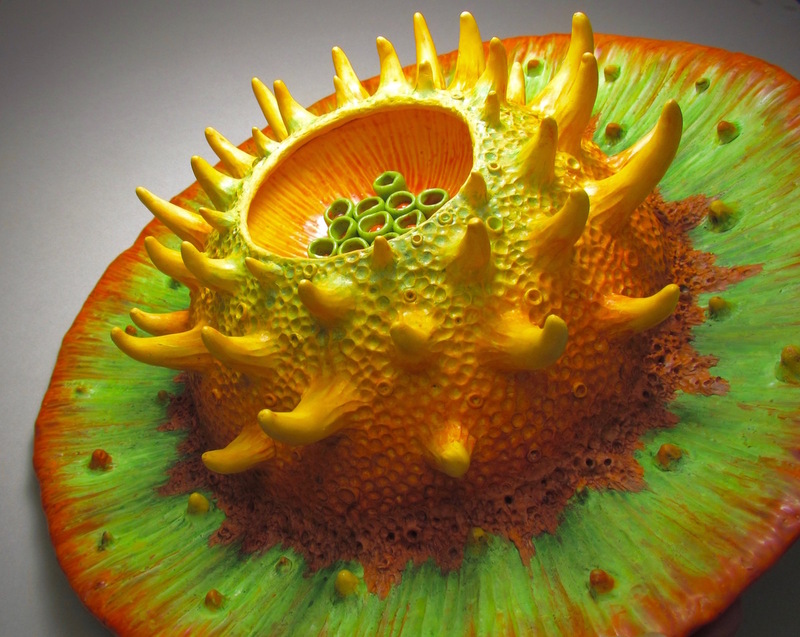 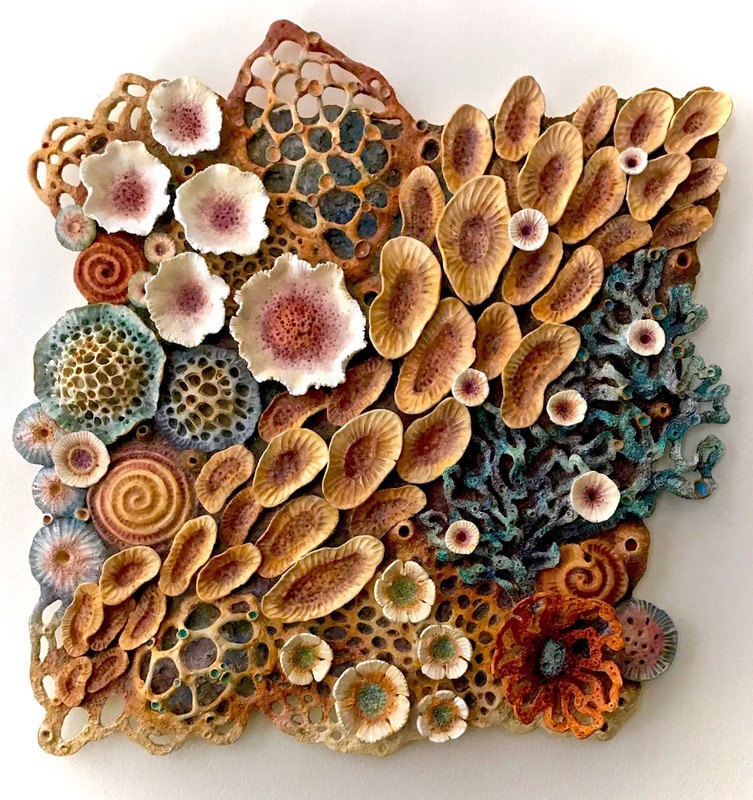 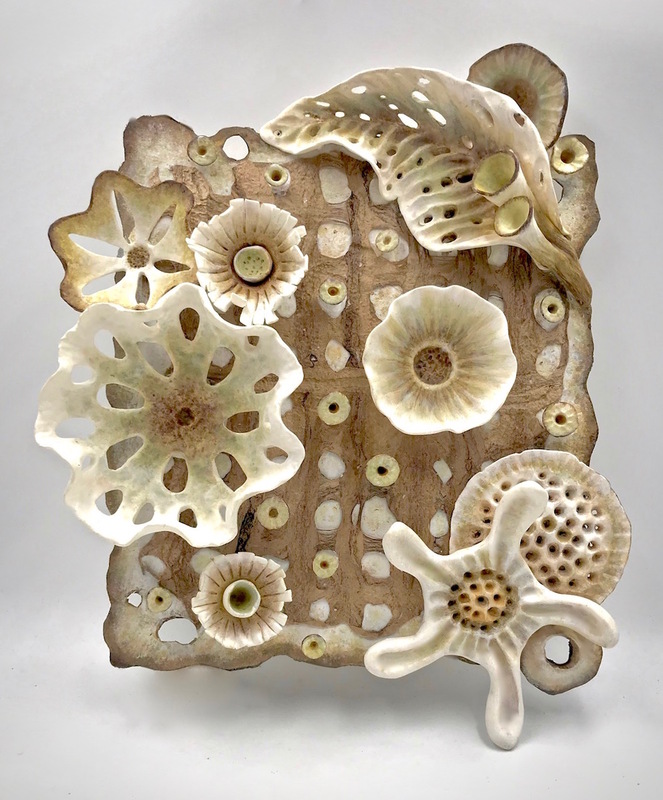 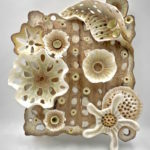 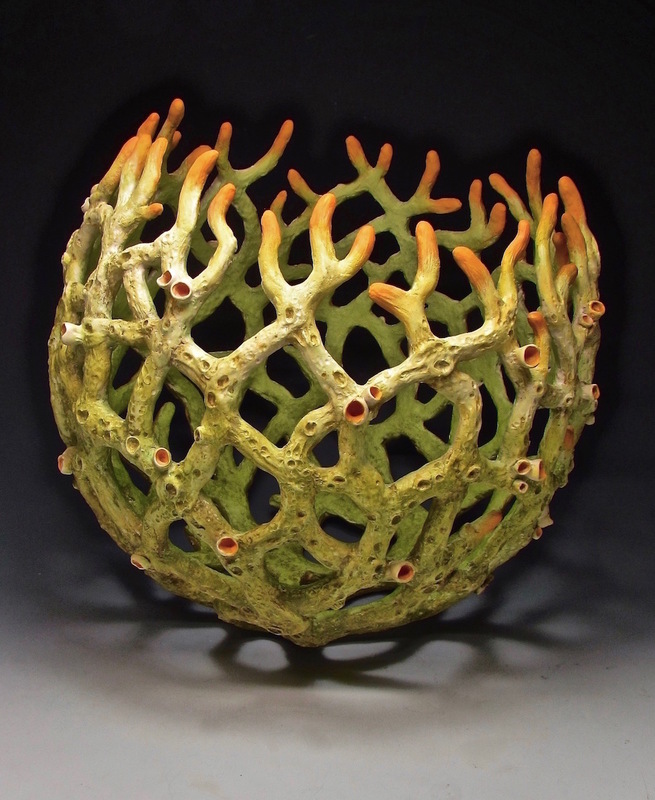 She’s been following her interest in the organisms that populate our natural world , interpreting them in a fantasy mode with polymer clay, paints and mixed media over the last 10 years, most recently focusing on wall hung Bio-Systems and biomorphic vessels. 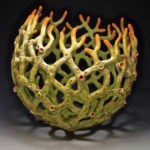 When not working in her studio, Donna travels extensively as an instructor and writer on the art of polymer for various publications . 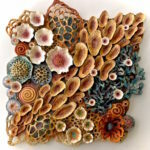 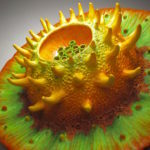 Most recently her work is featured in the new book, Polymer Journeys 2019 .